Freon Doctor offers residential and commercial HVAC Service on all brands of air conditioners, heat pumps, furnaces, fan coils, and thermostats to residents of the Northern Virginia area. See our HVAC Service specials for residential services. 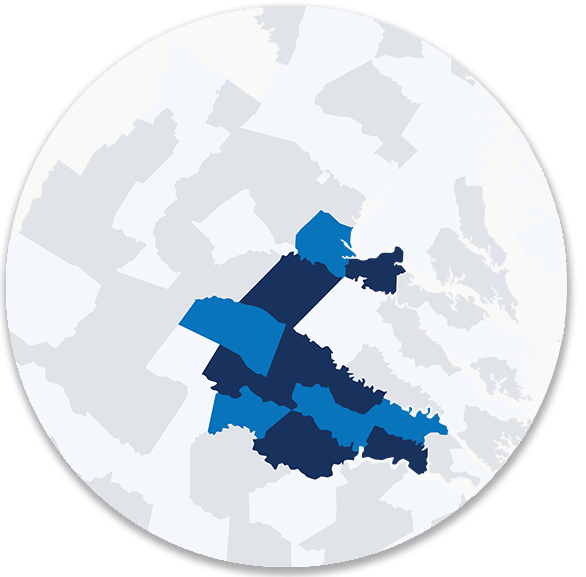 We are the HVAC Service experts in Fredericksburg, Spotsylvania, Stafford, King George, Louisa Lake, Anna Lake, Richmond, Charlottesville, Central and Northern Virginia, Maryland and Washington D.C. Whether you need maintenance, repair, replacement or construction, we want to be your HVAC service provider in Chantilly, Herndon, Centreville, Fairfax, Lake Anna, Reston, Sterling, Ashburn, Dulles, South Riding or anywhere in the surrounding areas. Emergency 24/7 HVAC Service Available. For reference, we offer an extensive HVAC Service FAQ on this website, including some helpful HVAC troubleshooting tips that you may find useful. Whether You Need HVAC Maintenance, HVAC Repair or HVAC Installation, We are the HVAC Service Experts for Your Area. or anywhere in the surrounding areas. Looking for a service or estimate request? We’d be happy to provide one to you. Fill out our form so that we may start on your request immediately. Really fair. Really personable. Really reliable and prompt. Most importantly, they are outstanding HVAC service technicians who diagnose and service problems first time, every time. They also did an outstanding job of installing two new heat pump units at my house. Backed up the installation with outstanding response to a part failure that was under warranty. You won"t lose if you chose these folks for your AC&R needs. Freon Doctor is without a doubt, the best HVAC Service company in Virginia. I’ve lived in my house for 14 years and have never come close to keeping the upstairs cooled during the Summer. I tried replacing my entire air conditioning unit, put in more insulation in the attic, and finally, had an attic fan installed. Results? Still way too hot. 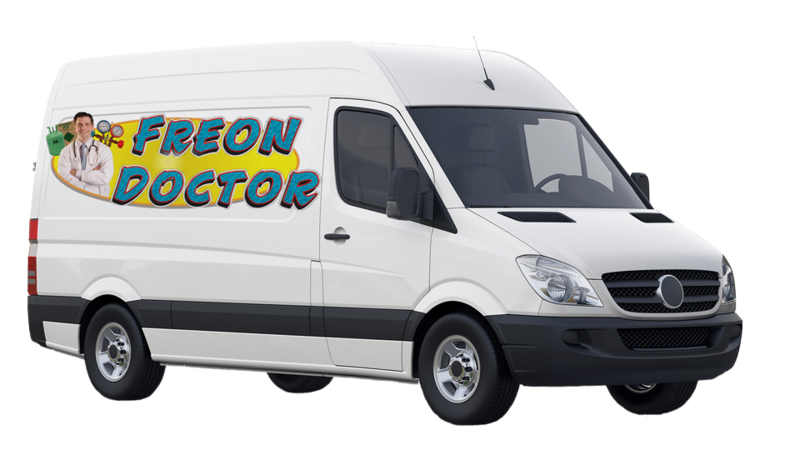 I finally called Doctor Freon. 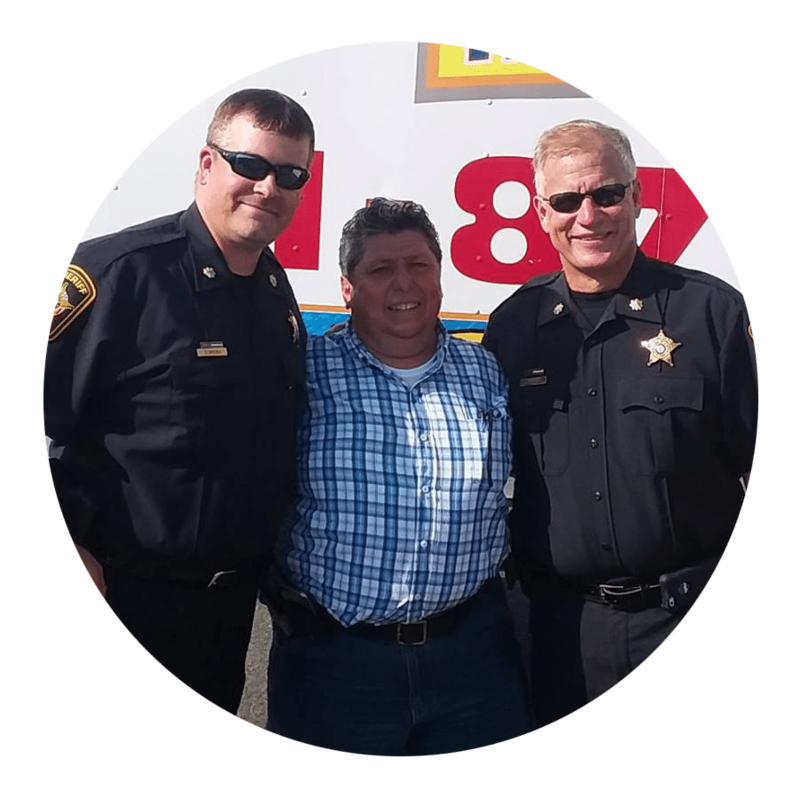 Soto (Owner) came out and assessed my current A/C capability and my needs and provided me with a comprehensive solution to fix my problem. I agreed with his solution and it’s one of the best decisions I have ever made. Now, my entire home (all three floors) stay at the coolness I want and I’m able to enjoy my home again. I highly recommend Doctor Freon and wouldn’t trust my A/C and Heating needs to anyone else. Do your self a favor, next time you need A/C or Heating service, don’t waste time, call Freon Doctor right away. in cleaning our ductwork last Thursday, January 9th. They were also very polite and explained what they were doing. I plan on referring your company to my family and friends. We are dedicated to providing valuable solutions to our customers with top quality products, installations and on-time service within your budget.